Those who have shared their home with an active problem drinker often find that they have been heavily affected by the experience. A Lot of times, the frustration and stress may be caused by your own actions and choices around the individual. By calibrating your approach and your mindset toward the problem, you can place it in a mindstate to ensure that it no longer monopolizes your feelings and your life. Somehow, knowing that you can alter your strategy and perspective is inspiring and encouraging. It takes two to tango and you can choose to stop dancing! Below are TEN things that you can stop doing that may help. 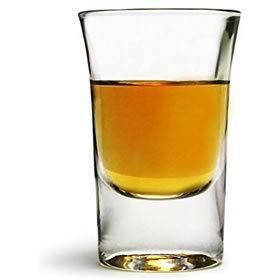 It’s common for hard drinkers to be in victim mode and try to blame their alcohol consumption on others in their life. Including those who are closest to them. It’s common to hear a problem drinker to say, “The only reason I drink is because of [INSERT EXCUSE]”. If your family member is genuinely a problem drinker, he or she is going to drink regardless of what you do or say. It’s not your fault. Living with an alcoholic is hard. He/she has gotten subservient to drinking over a long period of time, and absolutely nothing is going to get in between him/her and their drug of choice. When problem drinkers promise they will never drink again, but then a short time later they are back to knocking back the hard stuff just as much as always. Husbands and wives can take the defective pledges and downright lies personally. You may have the tendency to assume, “If she really loves me, she wouldn’t lie to me like this.” But if they have become firmly addicted, she may not even be in command of her own decision making. 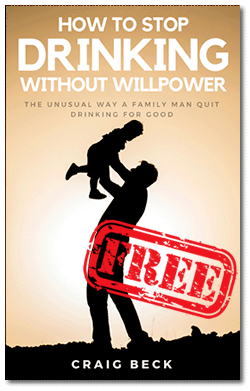 Many relatives living with an alcoholic naturally try whatever they can think of to get their loved one to quit drinking. Sadly, this typically results in arguments and a worsening of the problem. It’s almost as though the harder you push in one direction the drinker pulls back with equal determination. You might say to yourself that surely there is something that you can do to help. However, the reality is you cannot control another person’s alcohol consumption, no matter what you do. Strangely it is often the case that when you feel like you MUST do something. Actually, that is usually the time when the family ought to do nothing at all. 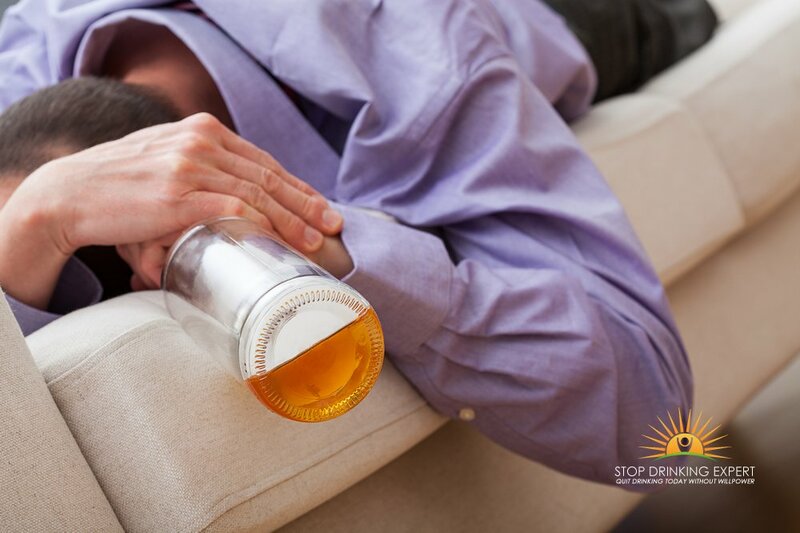 When a problem drinker or drug abuser gets to a critical mass, sometimes this’s the time the individual eventually admits he or she has a serious alcohol use disorder. Then begins to reach out for some support and help to deal with it. 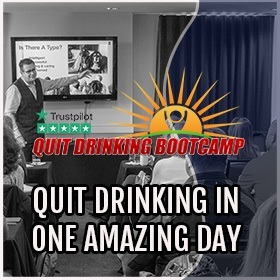 However if their drinking buddies or family members dash in and “save” the person from the crisis scenario, it can delay their determination to get out of denial and finally deal with their binge drinking. Make no mistake, loving an addict is one of the toughest things you will ever do. It is extremely difficult to just kick back a let the crisis play out to its fullest magnitude without stepping in. Whenever addicts reach the point in their alcoholic addiction when they get a driving ban, forfeit their job, or get thrown in prison. It is a difficult concept for a husband or wife to adopt that the most effective thing they can do in the circumstance is to do nothing at all. It seems to violate everything they think they should be doing. Regrettably, this triggers the drinking cycle to replay over and over. Make no mistake about it, alcoholism, or alcohol dependence, is a primary, chronic, and progressive disease that sometimes may be deadly. You are not an addiction expert, and even if you are, you must not lug about the accountability for treating friends, partners or family members. You are not a trained substance-abuse therapist, and once again, even if you are, your job, in this case, should not be one of a therapist. You simply happen to care about somebody who is most likely going to need external help to get healthy again. However, make no mistake, this’s the problem drinker’s obligation, and not yours. You can’t fix an illness. Regardless of what your occupation is or your history happens to be, you need external support. 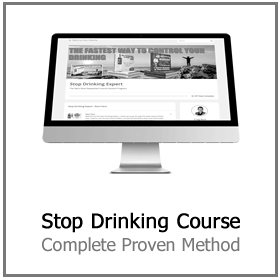 Hard drinkers usually go through a few stages before they are ready to make a change. 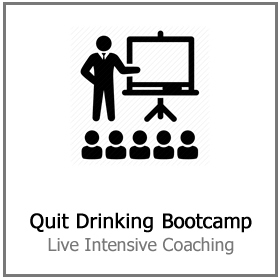 Until a drinker begins to contemplate kicking the habit, any actions you take to assist them to quit will frequently be met with a fightback of sorts. Even though it is not your burden to heal your loved one’s alcohol addiction, you might be interested in knowing a few of the things that make problem drinkers to really WANT to quit. For a start, you may want to consider a household intervention. Before looking into methods of staging an intervention for an addict. Study more about how to take care of yourself in the process. Not only for your self-preservation but also because it’s often the only means an individual with an addiction will end up getting the support they need. So, make sure you get it right! 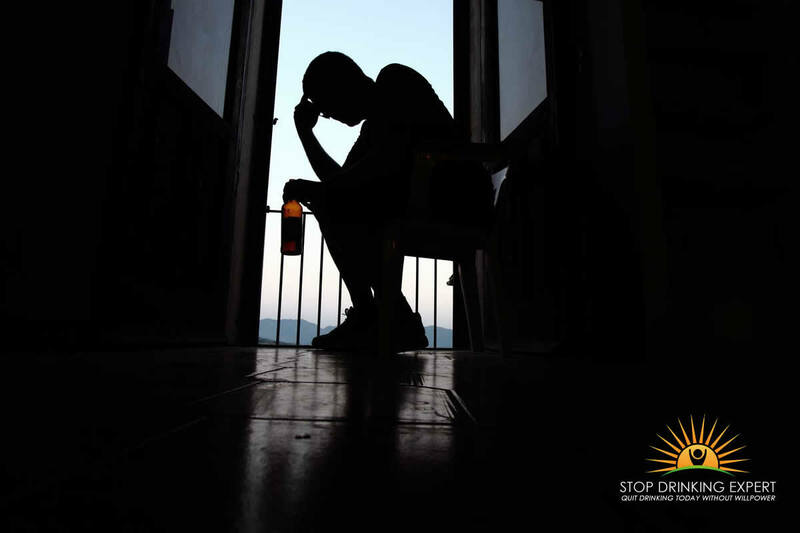 Problem drinkers generally do not wish anybody to recognize the true level of their alcohol use because if somebody found out the truth of the problem, they may attempt to step in. 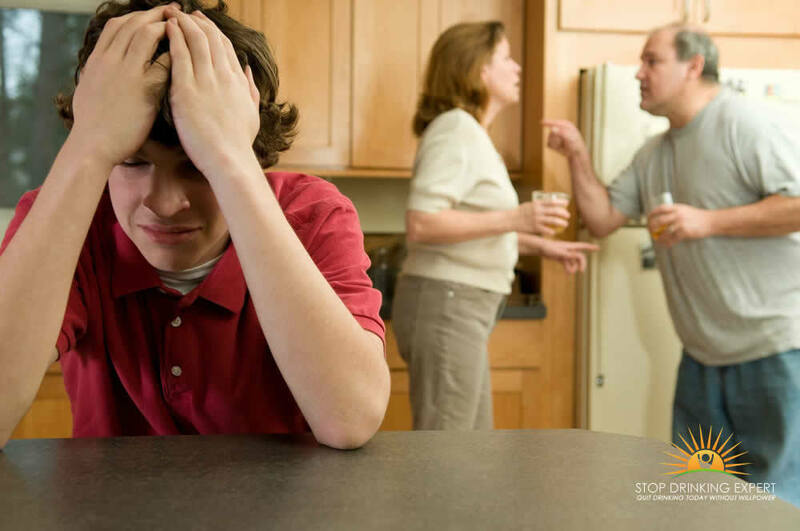 If family members try to “help” (enabling the behavior) by concealing the level of their drinking and making excuses for them. They are playing right into the addict’s denial pattern. Handling the problem openly and honestly is the best technique when living with an alcoholic. Refuse To Take Their Sh*t! Accepting inappropriate conduct usually begins with some little event that relative brush off as a drunken mistake. But the following time, the behavior might get a little worse and after that even more severe. You gradually start to allow more and more inappropriate behavior. Before you know it has started, you could end up in a full-blown abusive marriage. Abuse is never acceptable. You do not need to accept this undesirable behavior in your life. You do have choices. It’s essential to safeguard your kids from drunken unacceptable behavior as well. Do not allow any hurtful or unfavorable comments to be addressed to your children. These comments can lead to lasting harm to a child’s inner self-esteem. Do not think twice about keeping your child well away from someone who consumes alcohol to excess and does not respect your rules. Growing up living with an alcoholic can leave behind long-lasting personality defects in a child. When problem drinkers swear to you and to themselves that they will never touch another drink, you might naturally presume that they are genuine and they will not drink again. However, with problem drinkers, that assumption ends up being an impossible dream. Is it not logical to expect a person to be honest with you when they can’t even be honest with themselves. There is a saying that goes… if you want to be sad, live in the past. If you want to be worried, live in the future. If you want to be happy, live in the present. 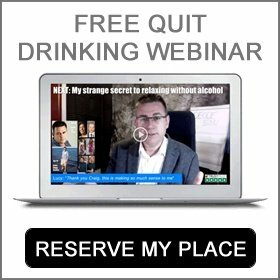 The secret to dealing with alcohol addiction in your household is remaining zeroed in on the condition as it exists right now. Alcohol addiction is an escalating disorder. 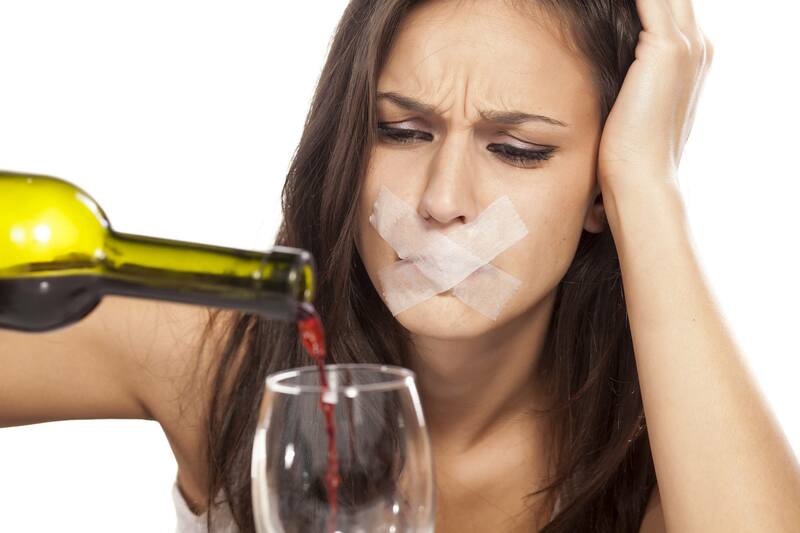 Problems with alcohol never stay the same, they always get worse – but deal with it day by day! Often, well-meaning loved ones living with an alcoholic, in trying to “help,” will end up doing things that make it possible for alcoholics to carry on along their damaging ways. Ensure that you are refraining from doing anything that reinforces the problem drinkers’ denial or prevents them from dealing with the natural consequences of their actions. Often drinkers don’t take action until their support structure is taken away. For example, if your loved one passes out in the garden after a drunken BBQ, and you carefully guide him/her back into the house and into bed. In this example, it is only you who will feel the pain. However, if in this circumstance, you leave them where they fall and he/she awakens on the grass in the early morning with next-door neighbors staring at them. Then they have to shamefully come into the house while you and the children are happily eating breakfast, they are left to face the outcomes of their actions. Simply put, his/her behavior, instead of your reaction to his/her behavior, ends up being the focus. It is only when he experiences his/her own discomfort that they will want to change. This is not being mean or uncaring to the problem drinker in your life. 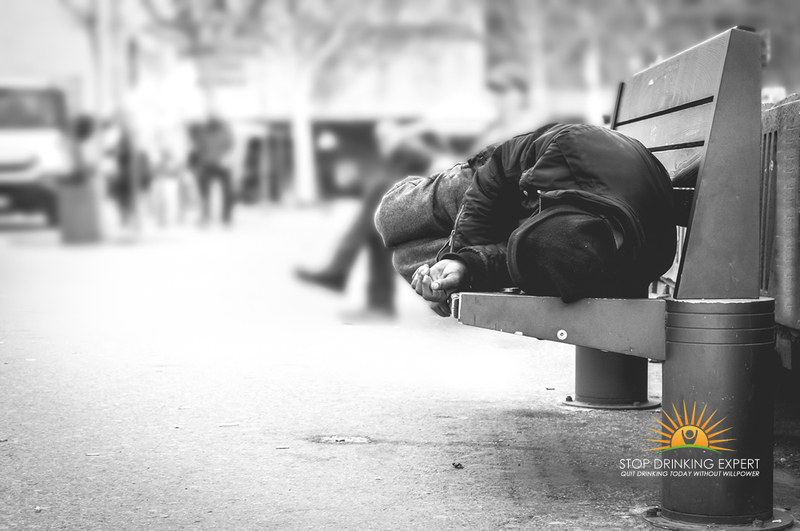 It is not your duty to “heal” your family member’s alcohol addiction, but allowing natural consequences to occur is one factor which can drive an individual from the pre-contemplative phase to contemplative phase of overcoming addiction. After many years of concealing the evidence for the problem drinker, you love and not talking about “the issue” outside the family home. 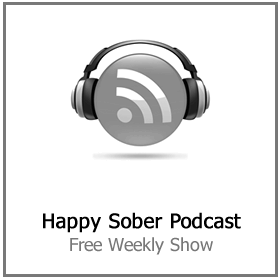 It may seem daunting to reach out for support when living with an alcoholic, from an external solution, like the Stop Drinking Expert. However, it is a powerful step forward. 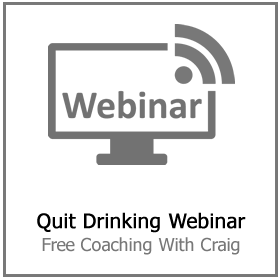 If you are ready to get some help click here to book a place on our next free quit drinking webinar. Ideally, you and the family member you are concerned about would watch it together. When you are living with an alcoholic there may be very little you may do to help the drinker until she or he is ready to get assistance. However, you can stop letting someone else’s drinking issue dominate your life. You must look after yourself first – that is not a selfish act. Actually, it’s a healthy act of love for yourself.